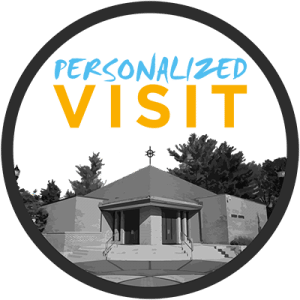 Whether you want to experience chapel, sit in on a theology class, try out the dining hall or meet with an athletic coach, we will coordinate your personal visit based on your interests. We want to answer any questions you have and give you an authentic picture of the Grace Christian University community. Depending on availability you can sit in on a class, meet with a professor, or meet with a coach. Please give us at least two days notice before your visit. Spanish tours available upon request. Contact Allison Verhine or call 1.800.968.1887. How many people will be visiting with you? I will be a first time freshman. I will be a transfer student. One or both of my parents are alumni. I am a current, former or future member of the military.